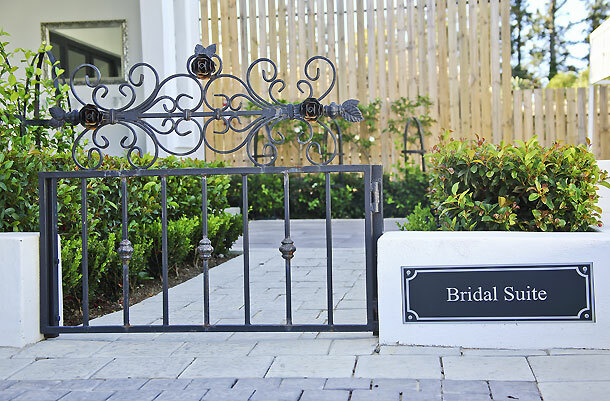 This classic black and white estate is the perfect setting for a magical wedding, a lavish celebration or an affluent corporate function. Brenaissance Wine & Stud Estate has a choice of venues that can cater for events up to 200 guests. 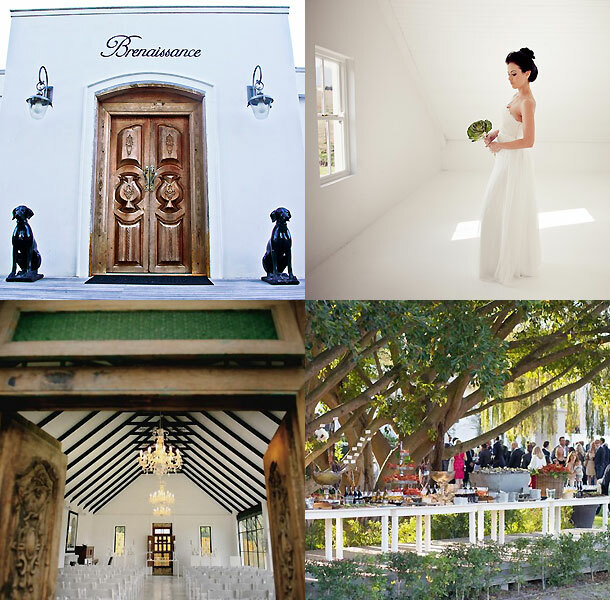 With a beautiful chapel, river deck, magnificent Brenaissance Hall, stunning photo settings, convenient guest accommodation and even a white photo studio, this Estate is flexible to cater for all unique and special occasions. Expect your expectations to be exceeded! To book this spectacular venue visit Brenaissance Wine & Stud Estate.